Hong Kong Telecommunications (HKT) and Huawei have opened a joint digital transformation practice centre (DTPC), situated in Hong Kong. HKT has a long history of digital transformation and through the establishment of DTPC will share its experiences and best practice in implementing a successful digital transformation project. “We are glad to cooperate with Huawei to carry out the digital transformation project,” said Dr Henry Wong, head of strategic wireless technology and core networks of HKT’s Engineering. "Thanks to the joint team, the company has launched new services through the transformed cloud platform and gained a lot of valuable experience in the process. We hope to share our digital transformation experience with the industry around the world through the DTPC." In the future, the centre will serve to actively participate in and push digital transformation forward across the industry through capability building and several transformation scenarios. This is not the first time HKT has worked with Huawei, with a previous engagement to implement an end-to-end digital business transformation project, which involved service and operation transformation, in addition to infrastructure cloudification for the realisation of customer-centric real-time, on-demand, all-online, do-it-yourself, social (ROADS) experience. 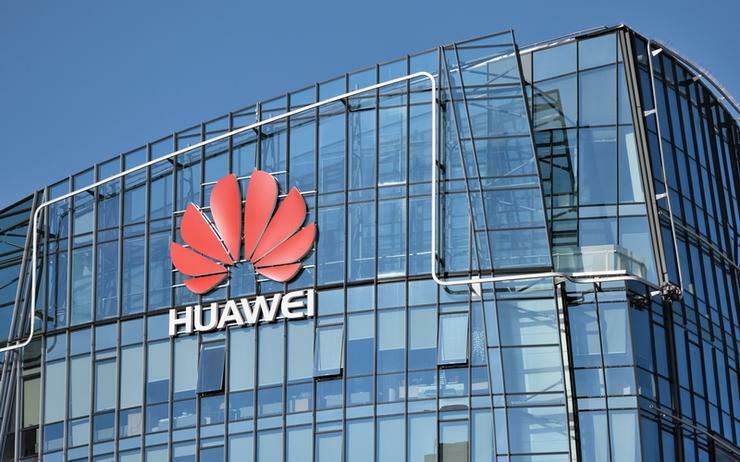 “It is a process of transformation mode conversion, capability growth, and new business opportunity incubation that operator team goes through with us in DTPC,” said Derry Li, vice president of consulting and system integration at Huawei. "We use a cross-function team to build a ‘small cycle iteration’ working mode with agile, low-cost, pre-verification, practical and innovative attitude to achieve customer expectations and assist its digital transformation. "It is our honour to share our experience with global operators and partners who want to explore digital transformation vision and goal and have joint practice in DTPC." The centre will be made up of a cross-function agile team including operators, end-users, Huawei, as well as third-party partners, focusing on different transformation scenarios through the five stages of transformation, which are envisioning, ideating, prototyping, realising and scaling. This approach is timely, as a major pain point for smaller organisations and SME’s, which account for 97 per cent of enterprises across the Asia Pacific region, is how much will it cost. The centre will thus enable such organisations to explore the capacity of building a digital transformation in a more agile and low-cost manner. Furthermore, through Huawei Cloud Open Labs, HKT can help customers get the latest solutions and capability support and also experience on-the-spot the transformed services.